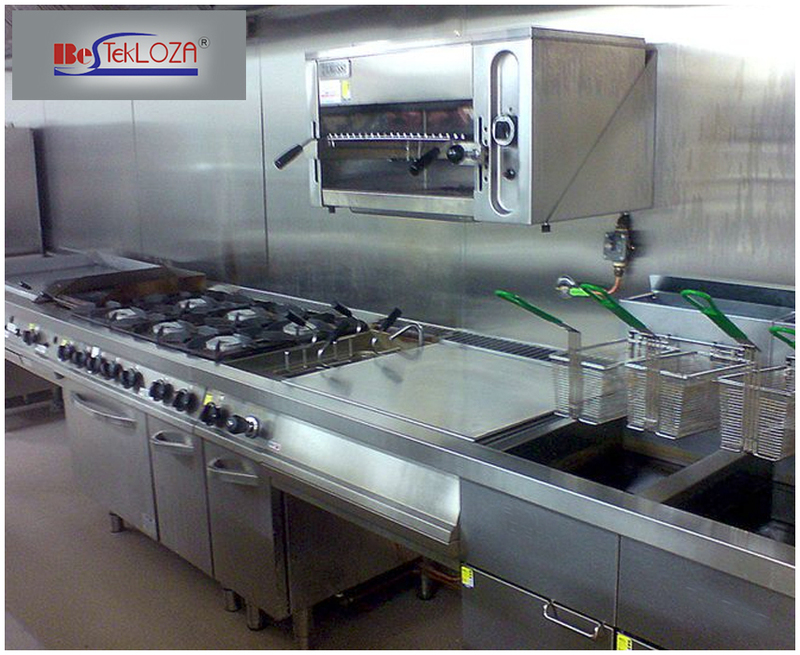 The list of some reputed catering equipment manufacturers in Kolkata is quite long incorporating the most preeminent quality and modern equipments. Some caterers have nightmares regarding showing up to a wedding reception or a party without forks and spoons. The commercial kitchen of the catering service providers must incorporate all types of equipments that are needed to cook and serve large number of guests in the party or ceremony. To successfully cater all types of functions, be it a large wedding reception party or a simple business lunch, the caterers have to be well organized. There are different categories of small equipments too that cannot be overlooked even in the rush of the party like salt and pepper shakers, steak knives or the cocktail napkins. It is the duty of the owner or the manager to see that every equipment is included in the list. These equipments can be bought from the local shops or showrooms in the market also but the best option would be to get these directly from the Catering Equipment Manufacturers in Kolkata. It is always better to include every small equipment in the catering service list than to explain and give fake excuses to the guests like the advantages of not using steak knives, etc. To help the caterers, a list is presented that includes everything that is required to cater both small and large functions. Keeping the list in front of the caterer can help a lot to carry the equipments needed for cooking and serving the guests of that particular function type. The caterer must keep the list safely in his or her planning book. For table settings: – The equipments needed for table settings include the dinner plates, salad plates, bread plates, wine glasses, water glasses, coffee cups with saucer, linen or the paper napkins, silverware settings, tablecloths, salt and paper shakers, table centrepieces, sugar holders and the butter holders. Serving Equipments: – This category incorporates the serving trays, bus tubs and the water pitchers. Buffet Equipment: – Plates, silverware rolls, bread basket, chafing dishes, lighter or the matches for the fuel cells, tongs, serving spoons, spatulas, cutting board, sharp knives for cutting, rags and the decorating items are all included in the list of the buffet equipments. Coffee or the beverage station: – Air-pots for coffee, hot water and decaf, water pitchers, iced tubs for soda, cold drinks and juice, drinking stirrers, cocktail napkins, cups, basket of assorted teas or hot cocoa, small water baskets and drink glasses must be there at the coffee or the beverage station. Additional items of the Off-Premise Catering service includes the Cambro that is an insulated container to keep food hot or cold, extra bus tubs for the dirty dishes, disposable containers for storing food items, extra serving bowls and utensils and jugs for storing water. Catering is a creative way to present the restaurant business in front of different types of guests in different types of environment at different locations. For those who own a restaurant, catering services provide a great way to improve sales and expand the customer base. Contact the best Commercial Catering Supplier for the classiest and the most durable equipments.